In just a few days we’ll celebrate National Women’s Health Week which kicks off appropriately on Mother’s Day, May 13th. 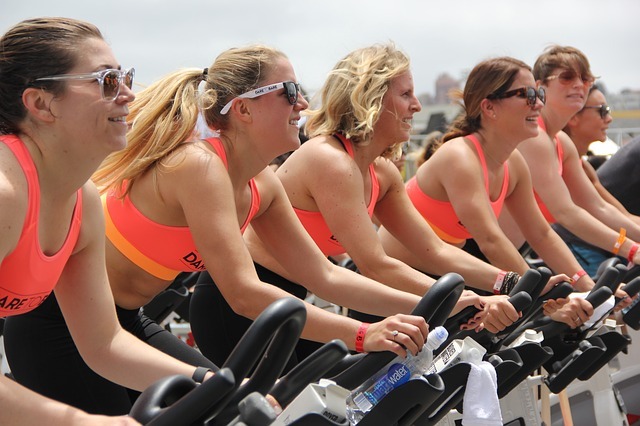 This seven day celebration serves to raise awareness of the importance of following healthy habits for women of all ages. 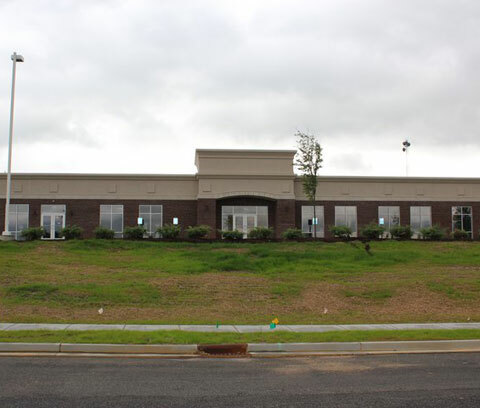 At our dental office in Owensboro, we know that dental health is an important part of overall health, and there are certain areas of oral health that specifically affect women throughout different phases of life. As bodies change, chemistry throughout the body tends to change too. This includes the mouth. Since women experience hormonal changes at various times in their life, they actually have more oral health concerns to worry about, particularly during puberty, menstruation, pregnancy, and menopause. Typically puberty in girls begins between 8 and 14 years old. Girls will experience quite a transformation during this time since a lot is happening inside their bodies. Hormone levels fluctuate and these hormones, including estrogen and progesterone, can affect oral health. Both estrogen and progesterone increase blood flow to the gums which may cause them to become inflamed, red, and sore. Bacteria in the mouth can also build up easier, increasing the risk for cavities and gum disease. Just as during puberty, hormone levels continue to ebb and flow throughout a women’s childbearing years. Gums may still become sore or perhaps bleed when brushing or flossing close to when a period is about to begin. Some women may even experience a canker sore during this time. During menstruation, it’s also common to experience a decrease in saliva production, which will make a mouth feel dry and can potentially cause the breath to smell bad. Another time in a woman’s life when hormones and dental health changes is during pregnancy. Since about half of all pregnant women will get pregnancy gingivitis, dental care is especially important. What’s more is that poor dental health during pregnancy has been associated with premature babies, gestational diabetes, and preeclampsia. 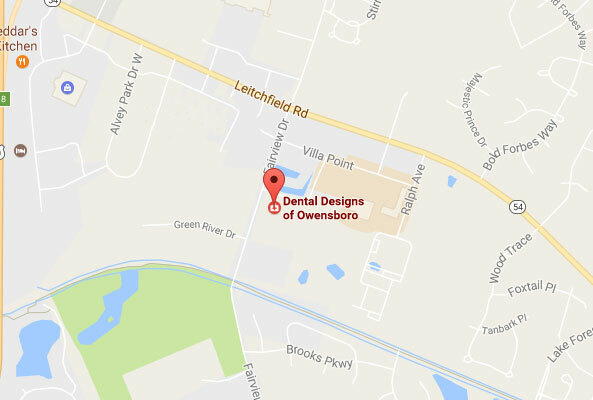 It’s recommended that pregnant women visit their dentist in Owensboro during the second trimester. During menopause women’s estrogen levels drop… which is directly related to bone loss. Women who have gone through menopause are aware of the risks associated with bone loss and are most commonly concerned with osteoporosis. While osteoporosis leads to brittle bones, it can also decrease bone density in the jaw increasing the risk of tooth loss. 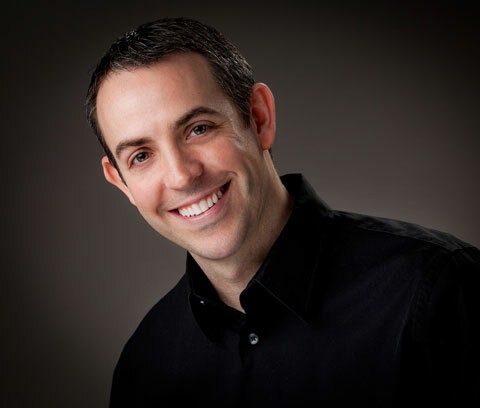 There are several ways dentists can replace these lost or damaged teeth, including dental implants and dentures. 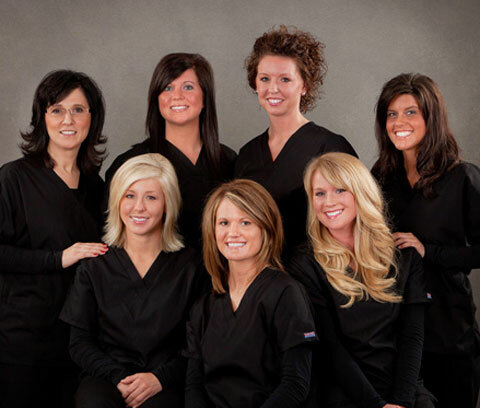 Our Owensboro dental office is here to care for all of our patients during every stage of life. If you’re experiencing changes in your oral health, or if it’s been awhile since you’ve seen a dentist, there’s no better time than now to schedule an appointment. Give us a call today!